The Nightcruiser Booking Crew have prepared this guide for our Swan Valley Party Tours. Our Wine and Brewery Tours are popular and are combined with Birthdays, Hens and Bucks Party, Family Excursions, Mother’s and Father’s day outings plus corporate and staff party tours. 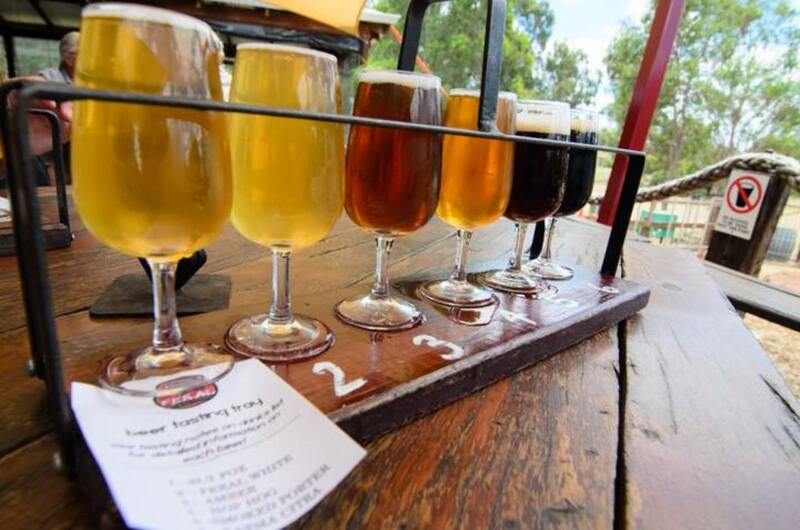 The Swan Valley is Nightcruiser Territory with our popular Wine and Brewery Tours, Birthdays, Hens and Bucks Party day tours and all celebrations. We also provide 1 and 2-way group transport, concert and event transport to the Swan Valley, as well as Wedding Guest Transport including late-night. The Nightcruiser Booking Crew will assist you with venue information and help with planning out your workable tour schedule. Nightcruisers have been calling on this venue since it opened and it is popular with a great beer garden for any group celebration. 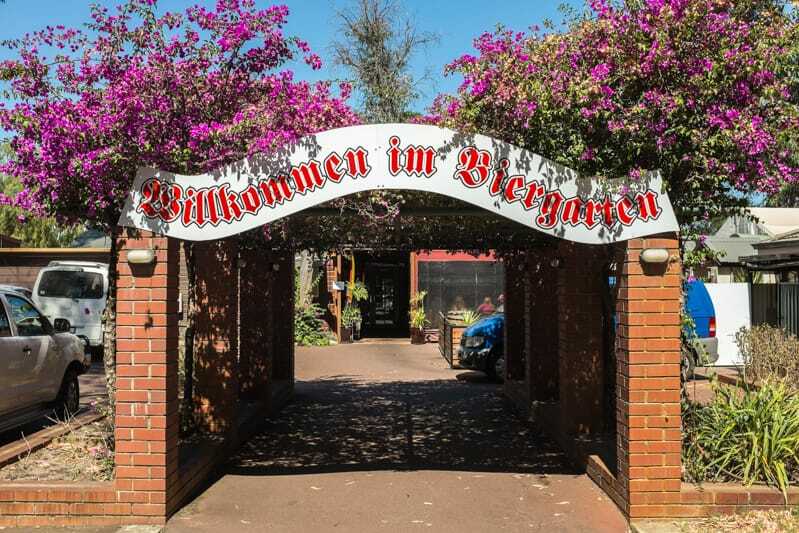 The German microbrewery and restaurant located in the heart of the Swan Valley offering an extensive German menu including Bratwurst, Kassler and Jaeger Schnitzels all with accompaniments. Then there is the beer, all of which is brewed on premise and delivers a clean and untouched product as there are no added sugars or chemicals in the brews. With over 30 closely guarded recipes the beers on tap are ever changing from day to day. Relax in the beer garden or dine viewing the brewing process. The Nightcruiser and Winecruiser can incorporate a lunch visit during your Brewery / Wine Tour. The Nightcruiser is also available for evening and late 1 or 2 way night group transport. Elmar’s beer is brewed to the exacting standards of the oldest food standard laws in the world: “The Bavarian Purity Law”, formed in the year 1516. This law was implemented by Herzog Wilhelm IV in Ingolstadt Germany.Elmar’s in the Valley has a bar area, indoor restaurant and beer garden. Elmar’s in the Valley proves to be a unique option as the venue for your next function. The bar area is ideal for small cocktail style functions. Scattered with high wooden bar tables and stools, this area is ideal for guests to relax, mingle and network. Behind the bar are glass viewing windows with the micro glass brewery being visible from this area. The area is raised and overlooks the restaurant. The raised bar area is appropriate for up to 50 guests, cocktail style. The restaurant holds up to 120 guests seated and up to 200 cocktail style. It has acoustic ceilings and many high positioned windows providing plenty of natural light. The decor is elegant with wooden interior and presentation type functions are available. The outdoor beer garden is licensed for 400 guests. The area includes 2 acres of grassland with plenty of room for large product launches or alternatively room for the kids to run and play. With trees providing shaded areas during the day, at night white lights shine up the tree trunks making a spectacular backdrop for a perfect function setting. There is a separate outdoor bar area and the area is suitable for a marquee (individually quoted) or you can simply dine under the stars. Organic Pilsener, Belgium white, pale ale, German Red and other speciality beers. Modern Australian Cuisine. Open Thursday to Sunday – Lunch & Dinner Wednesday – Innovative modern Australian cuisine. Entrees & Salads $6 – $18, Mains $16 – $28. Whether in the brewery or in the restaurant, they champion simple, honest and exceptional ingredients and artistry; sustainable practices driven by their Swan Valley neighbours. Nightcruisers have been welcomed here since the Feral opened its doors. 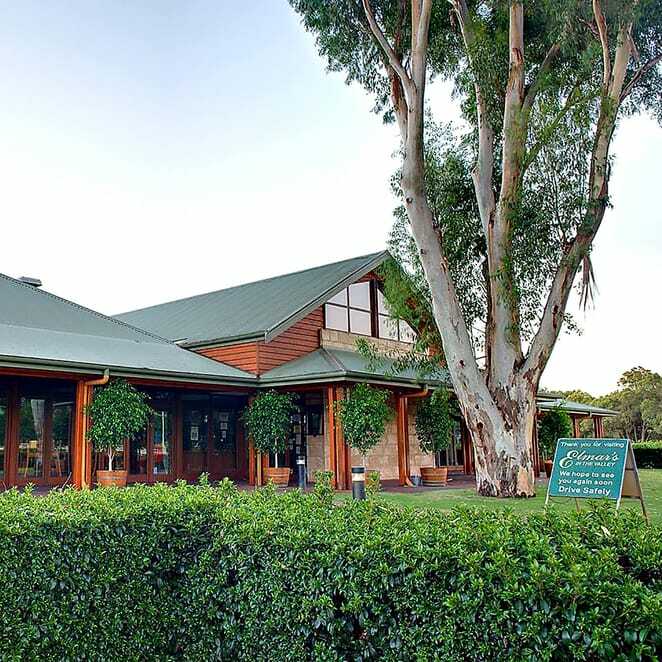 Mandoon Estate offers extensive grassed areas with an outdoor bar and deli to truly take in the Swan Valley environment. Offering a relaxed picnic style menu, with the river to one side and the children’s play equipment the other, the outdoor beer garden and lawns is the perfect environment for relaxed dining. If it’s hot in the valley – they pump up the air-conditioning and turn on the spray misters outside. Nightcruisers have been welcomed here since it opened with our many Swan Valley Tours. 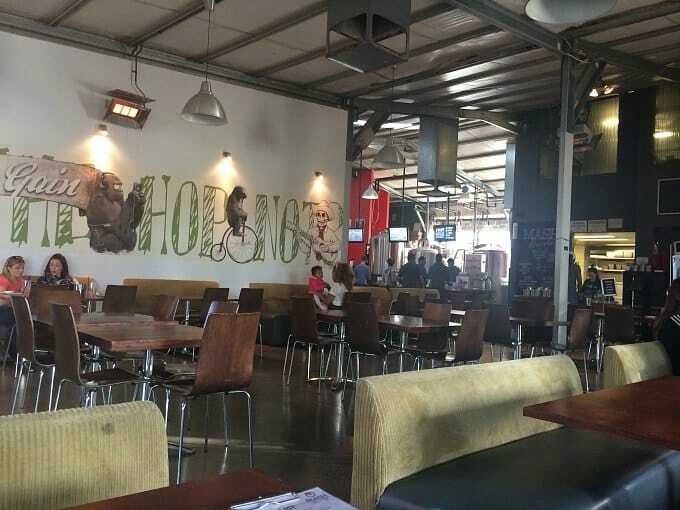 Visit their sheltered beer garden and brewery to relax with some quality beer and cider, wood-fired pizzas. The Nightcruiser have been calling on the popular brewery since it opened. 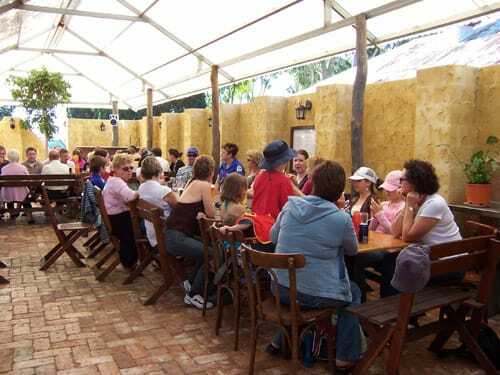 Enjoy Fabulous Beer & Tasty Australian Food all set in an Easy-going & Comfortable Beer Garden Setting! Try a Triple Decker Sizzling Scotch Fillet Sandwich, Kangaroo Burger, Roustabout Platter for 2, or a Stockman’s Baguette! With 45 different Beers and Ciders seasonally available there is sure to be something for everyone! Swan Valley Wines are also available! Serving handcrafted beer and ciders with great food to match. Great place to visit with Nightcruiser Party Bus tours or late night group function transport. Ideal lunch venue for groups and beer sampling.